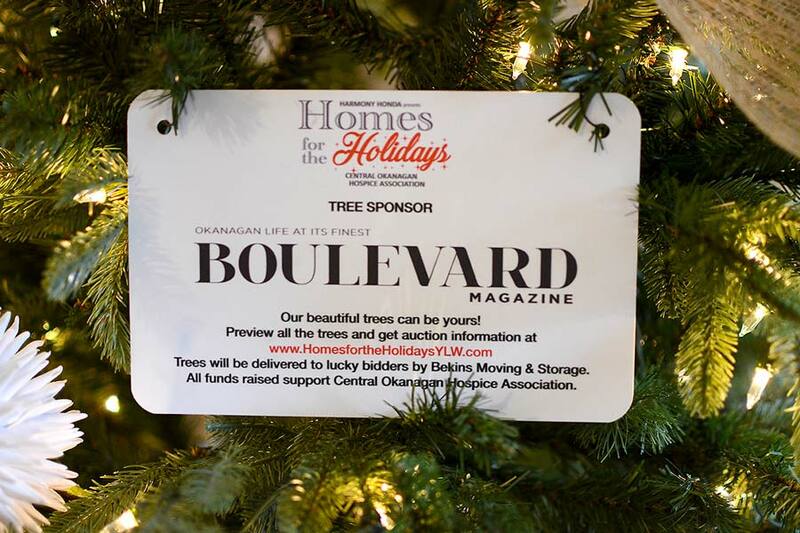 Our beautiful trees can be yours! 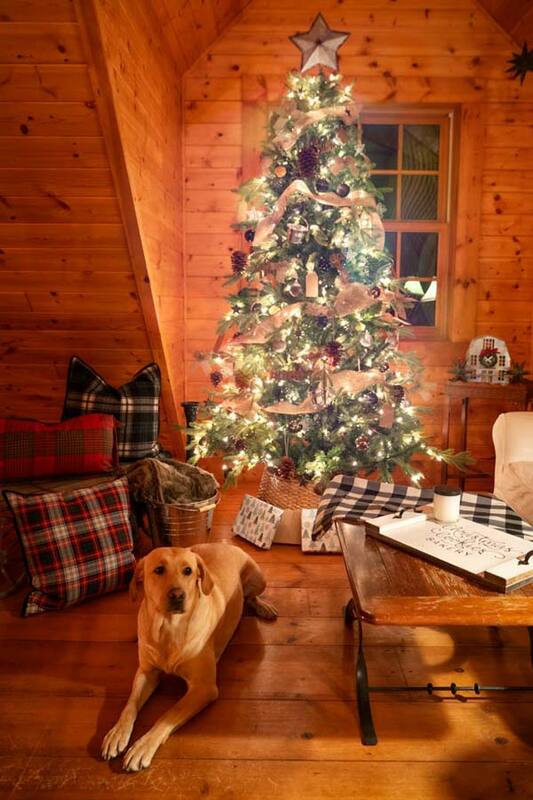 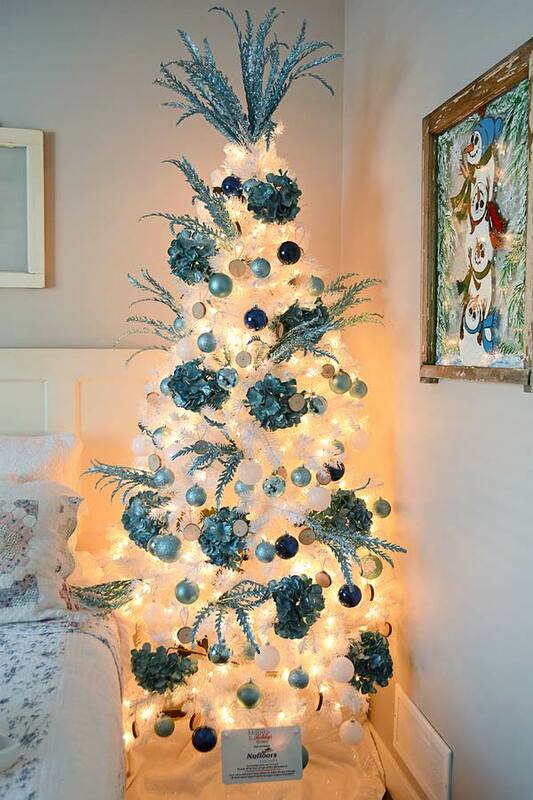 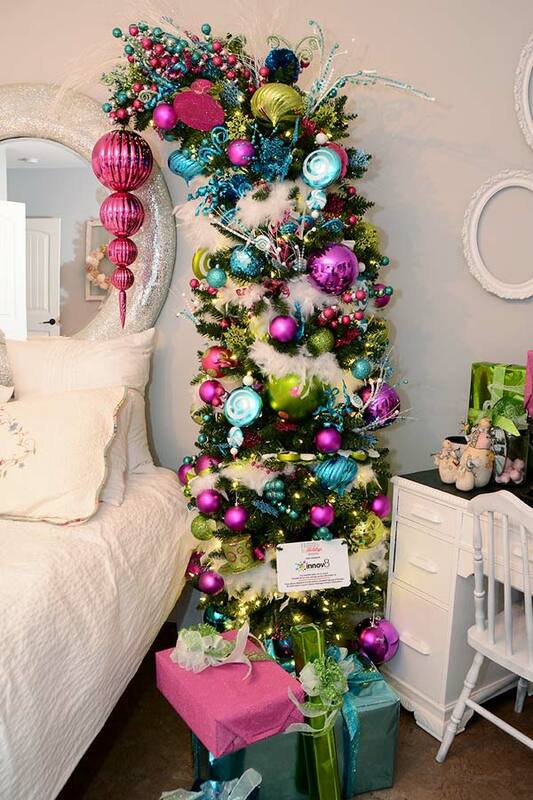 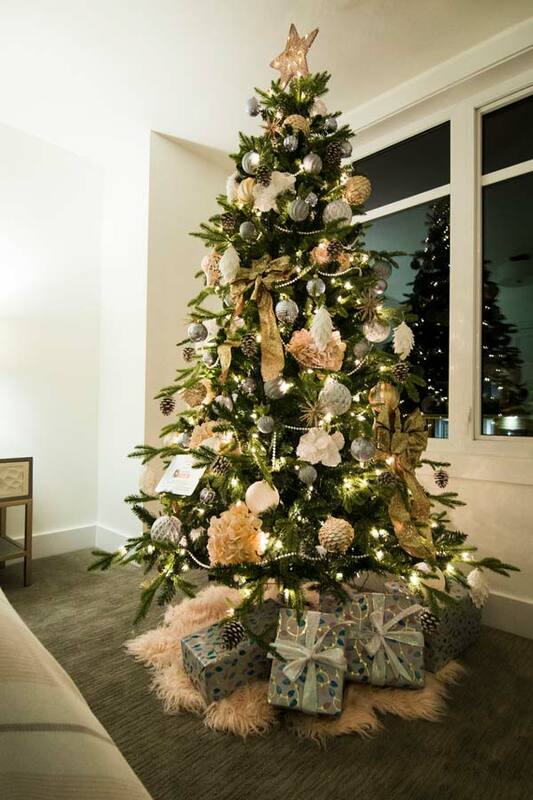 These designer decorated trees are perfect for home, office or your holiday party. 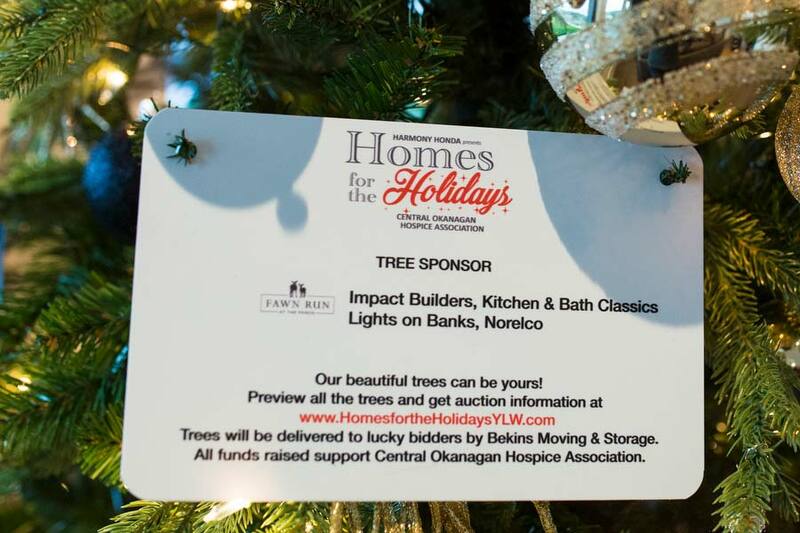 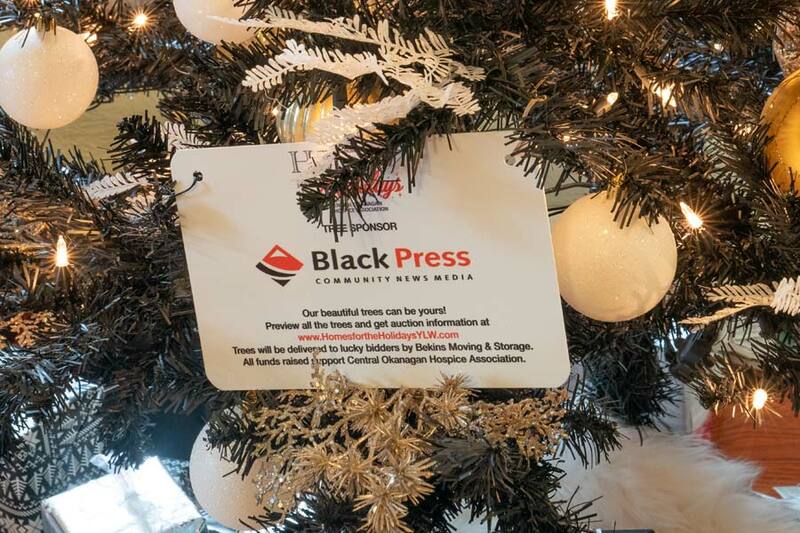 Each of these trees has been generously sponsored by a local community-minded business and we thank them for their support. 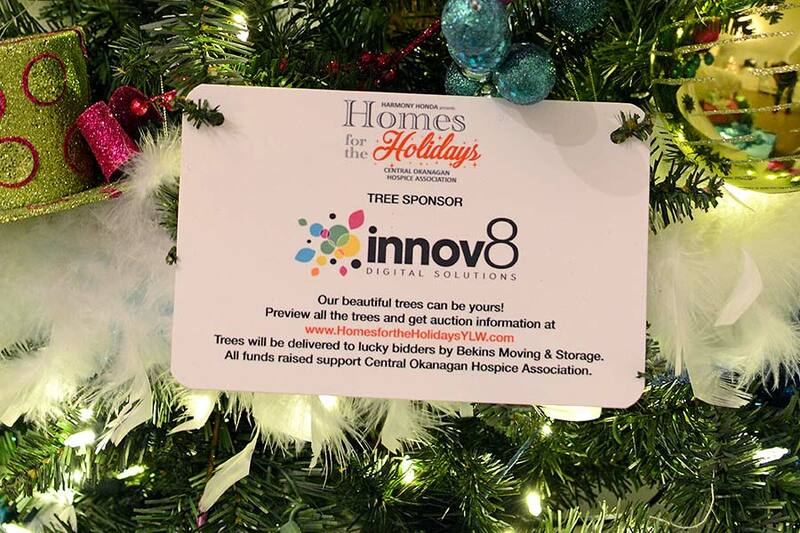 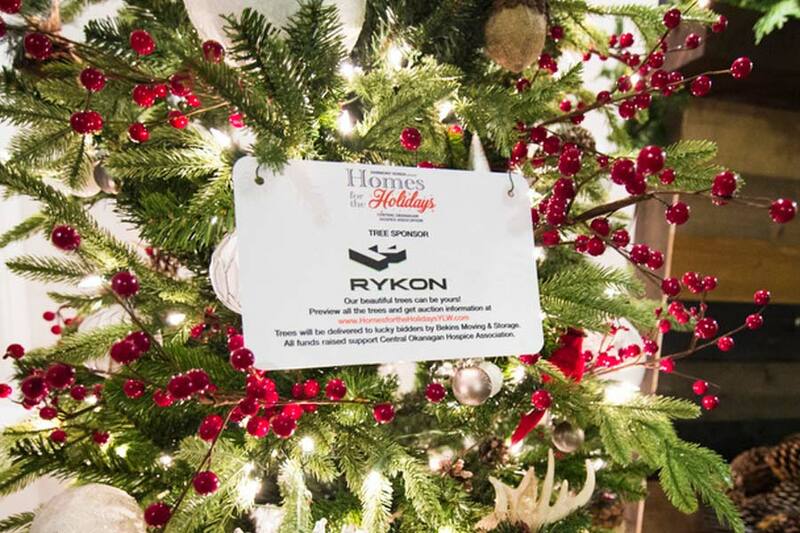 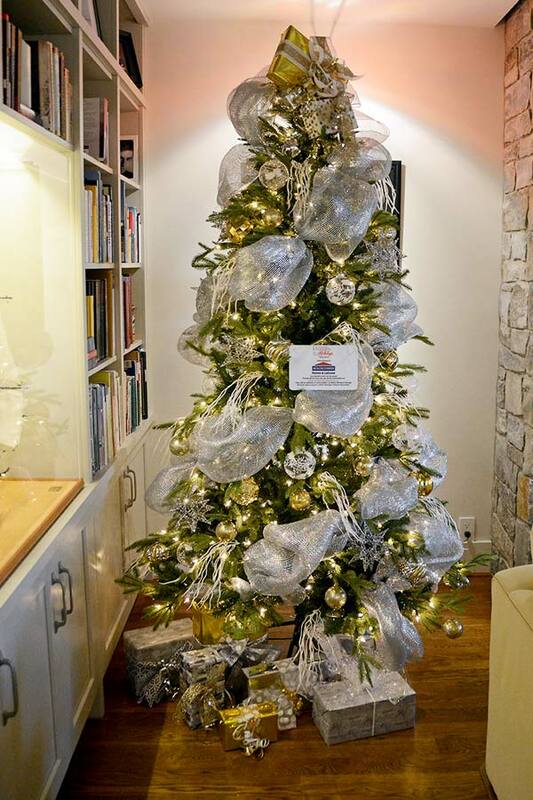 After the tour on November 17, the decorated trees will be on display at the Innovation Centre, 460 Doyle Avenue from November 21 – December 4 when they will go up for auction. 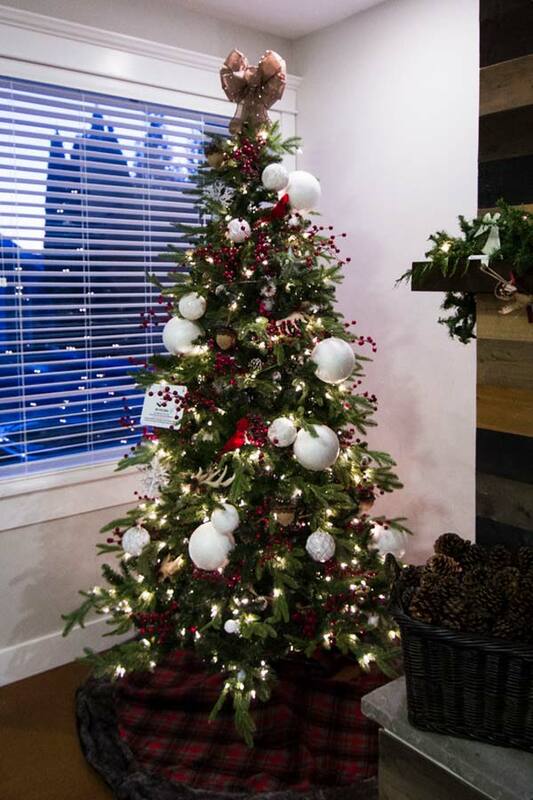 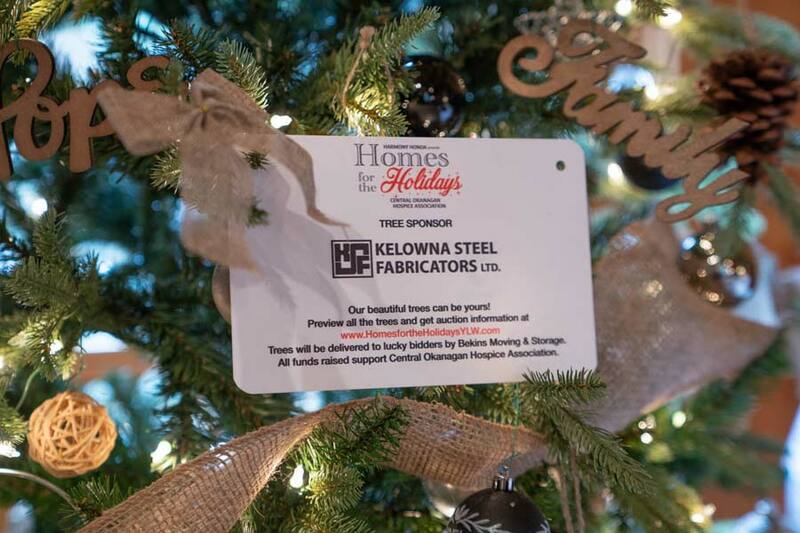 You are invited to join us at the Innovation Centre on Tuesday, December 4 at 5:00 pm for a glass of wine and the excitement of bidding on your tree. 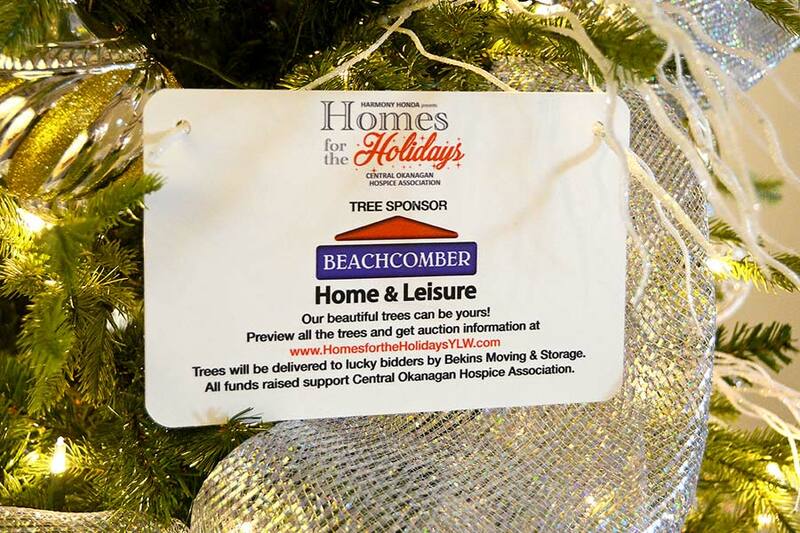 We welcome a $5 donation to COHA for your bidding paddle at the door. 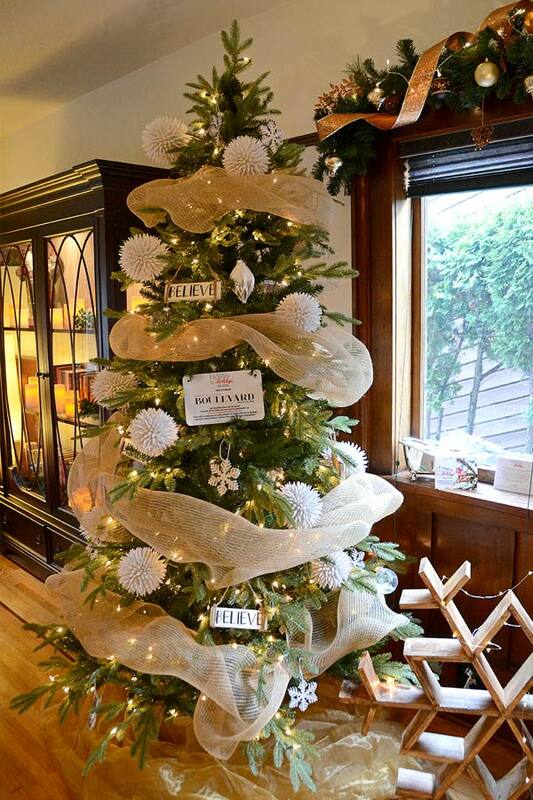 Bekins will deliver the tree to your home free of charge. 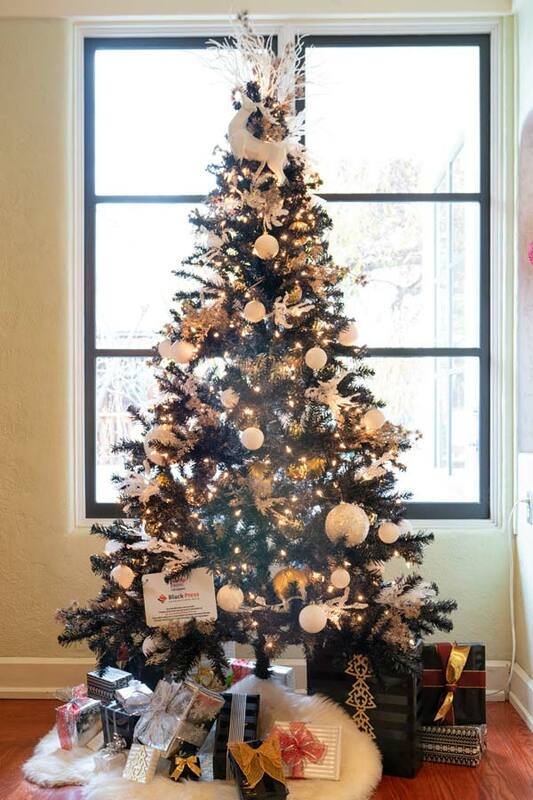 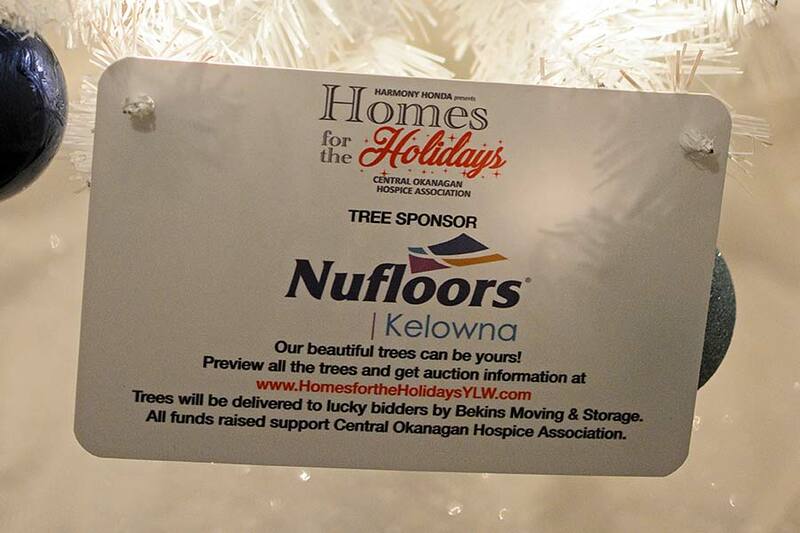 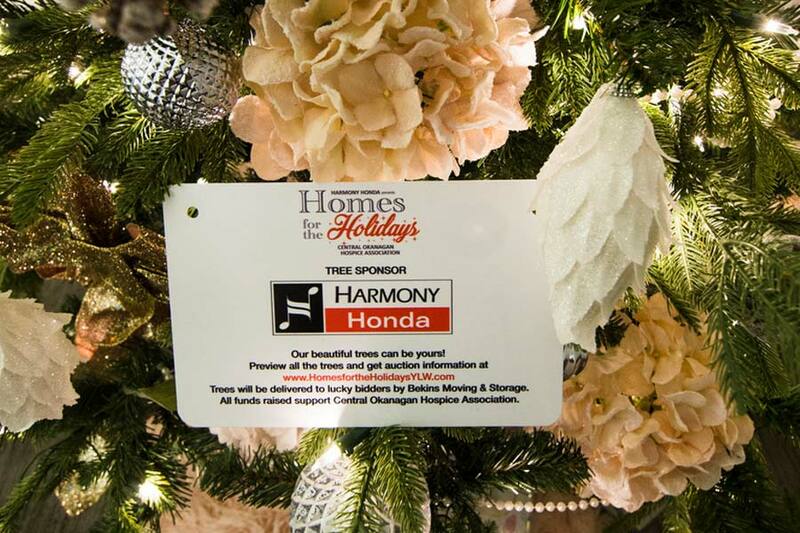 If you are unable to attend the auction on December 4, you can simply email your bid along with the requested tree name to Nica@hospicecoha.org Be sure to include your maximum bid, and credit card information along with a phone number that we can reach you at that evening. 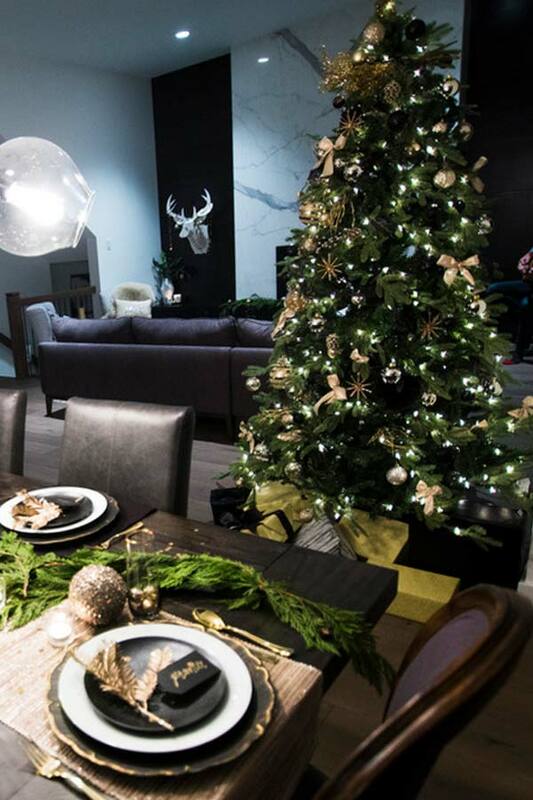 Designer: MATERIA Interior Design Studio Inc.